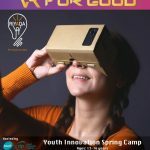 Riyada for Social Innovation SAL participated in the first impACT Social Entrepreneurship Conference at AUB which was organized by the Entrepreneurship Club at AUB in collaboration with We are Philia and many other partners. impACT is a global movement that works towards social impact through entrepreneurship; especially in fragile contexts. After impACT has been launched in Kabul byand took place in Berlin, the 3rd event was held in Beirut before their larger conference in Delhi. 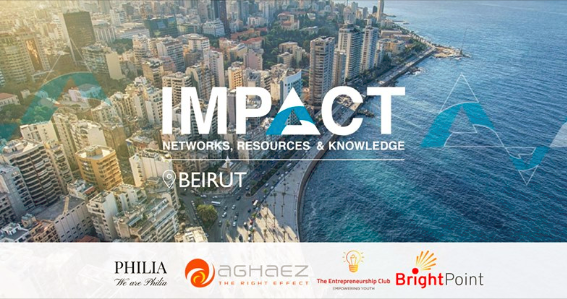 impACT Beirut brings together aspiring and successful social entrepreneurs with established actors to gain insights, extend networks and get inspired for a sustainable social impACT.